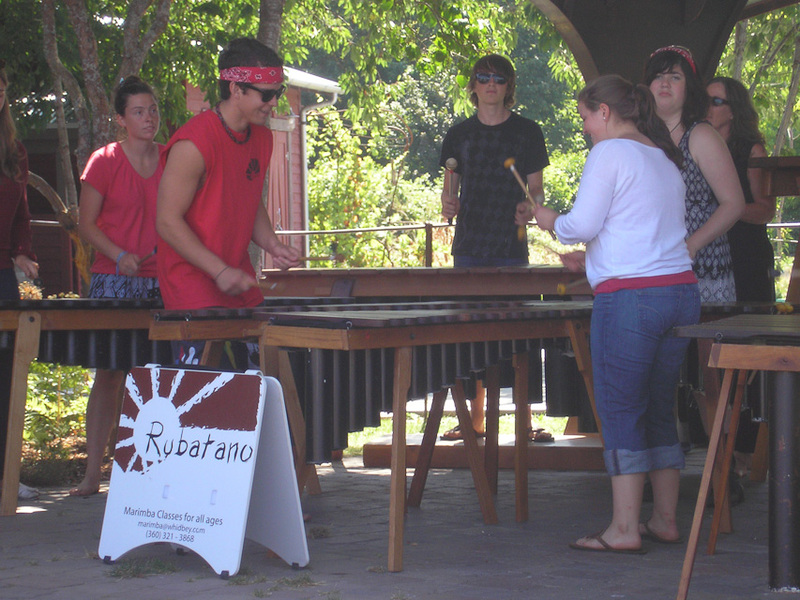 Rubatano Center Marimba Studio has a new home in Langley at The South Whidbey Community Center , 723 Camano Ave. Room 125 in the old middle school building. Come check us out! Mauya Mauya! Welcome to Rubatano paChitsuwa. The name, meaning United on the Island, came from Cosmas Magaya and Beauler Dyoko after one of their many visits to Whidbey Island. They and many other Zimbabwean guests feel at home here while sharing their Shona music and culture. 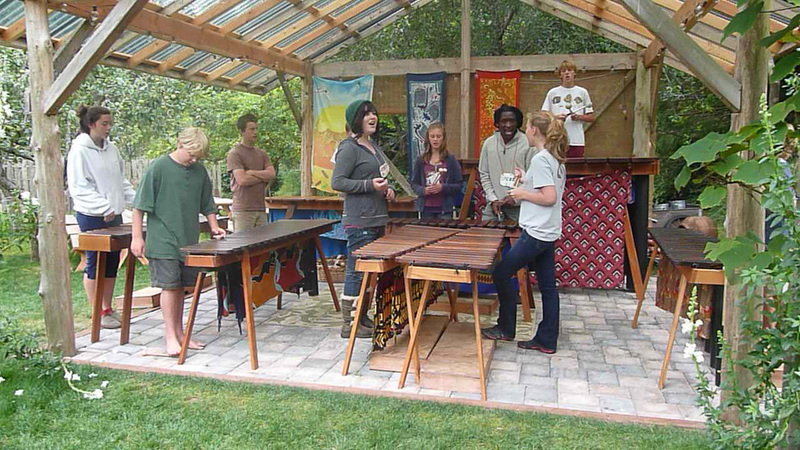 Rubatano Center is a gathering point for learning how to play traditional and contemporary music from Zimbabwe on marimbas. Although this music is rich in tradition, variety and complexity, it is easy and fun to learn without having prior musical experience. One of the missions of Rubatano Center is to explore this richness and experience the joy of playing marimba in ensemble form. 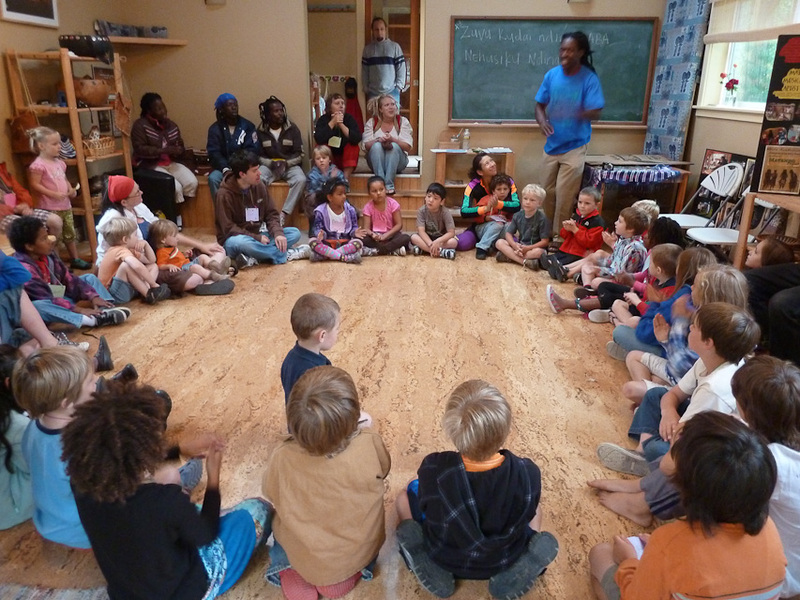 Rubatano Center currently has nine classes per week, spanning several generations. As a teacher of this music, I strive to maintain a warm-hearted spirit in my studio as we learn and work together, building a feeling of community, support and motivation for each student. 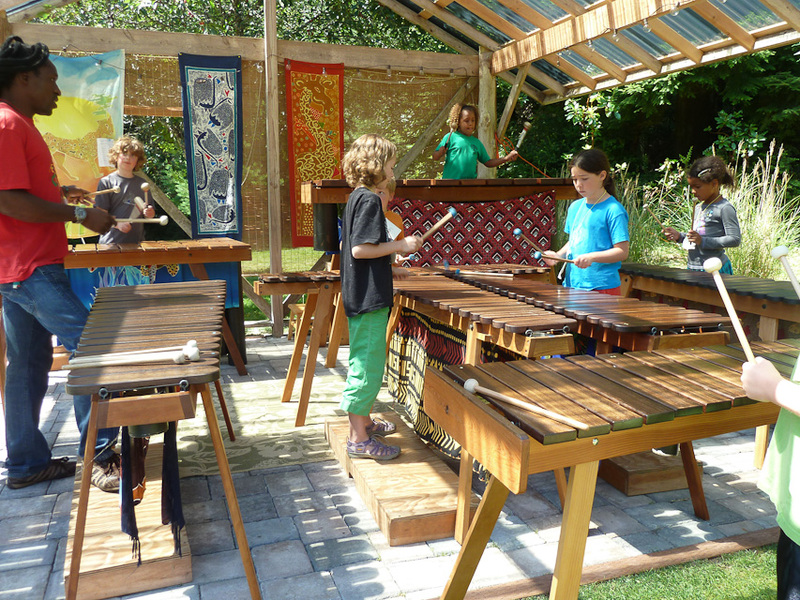 Registration is now open for Play Marimba Summer Camp, July 22 -26. Youth and Adult Camps. Registration for Spring Adult & Youth Classes has begun. Click here for the online registration form, or visit The South Whidbey Community Center in Langley to pick up a paper form. Please indicate your interest, whether you are returning to an existing class or if you a brand new player.